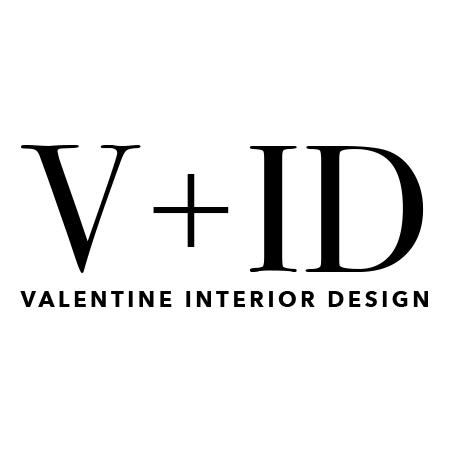 Valentine Interior Design provides design services for office spaces, bathrooms and kitchens. 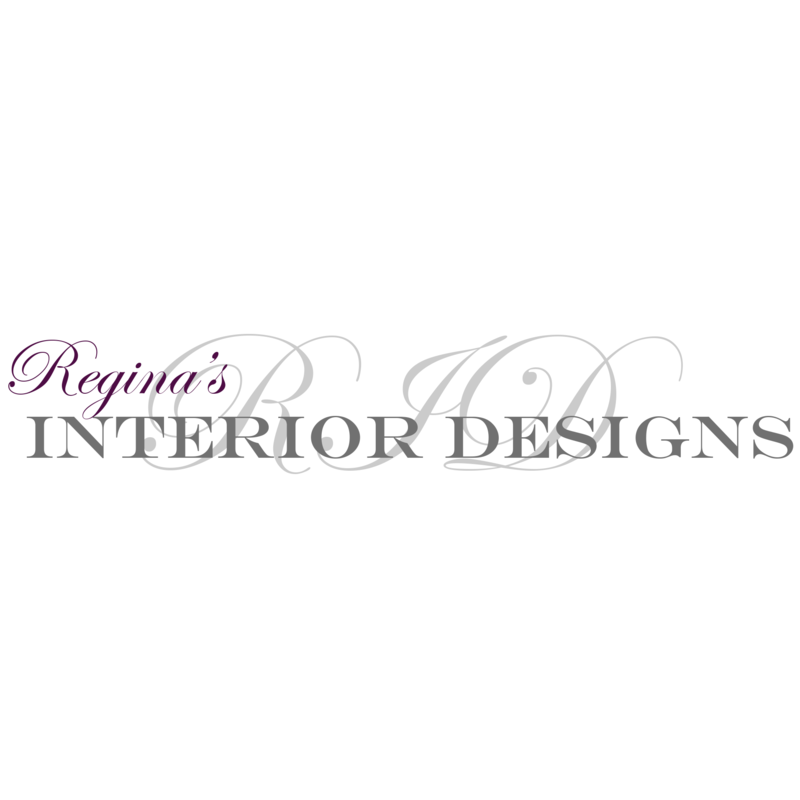 We also provide drapery and furniture and upholstery. No matter how you want to remodel your property, you can count on us to translate your ideas into an attractive and functional new space. Call For Top Tier Design Services Today!